JPBDesign Studio is founded by Jean-Philippe Bonzon. A Swiss designer, based between Lausanne and Shanghai. Is actually developing his own design brand call JPBD. Inspiring by his surrounding is developing products and furniture using what China is offering to him. Paper, bamboo, enamel and jade is part of these Chinese materials he used to create his design with his point of foreigner view. 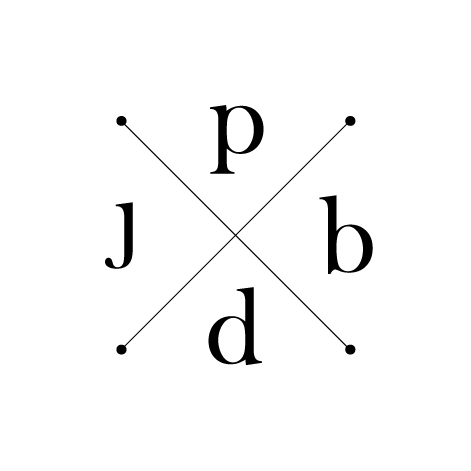 Focusing, working and developing his own brand JPBD by doing more products and exploring different materiality. He also developed some furniture for MatzForm, Joys Design and Mobilab Gallery. “He combines both East and West culture by developing and creating products inspired by his surroundings”. He teaches design at the “China Academy of Art” in Hangzhou and at the Ecole de Design Nantes Atlantique in Shanghai. Jean-Philippe Bonzon is a Swiss designer. He studied in Switzerland, where he obtained his degree in Product and Industrial Design from the École Cantonal d'Art de Lausanne (écal) in 2007. One year later, he won the prestigious Swiss Design Awards. After some work experience in New York, he moved to Shanghai in 2009. He worked and collaborated with several architectural firms such as Neri&Hu, Line-House, Norm.Architects and opens his own practice in 2014. During the past years, he has exhibited his various works in New York (ICFF - Vitra’s Store), Cologne (IMM Köln Messe), Lausanne (MUDAC - Contemporary Art and Design Museum), in Milan ( Salone del Mobile - Milano Furniture Fair), in Shanghai and other places... It was with the project Staple Shelf, that he obtained the Swiss Design Award 2008 and exhibited his work in Zurich (Bellerive Design Museum) in Switzerland. "Jean-Philippe Bonzon has created a wide range of products, including his boot removal device (Tir Botte), a hair clip with bristles or the lamps made of cable binders. His objects stand out because of the choice and use of materials as well as his functional solutions with their tongue-in-cheek humor." His design range includes homeware, accessories, furniture, lighting, interior design and scenography.